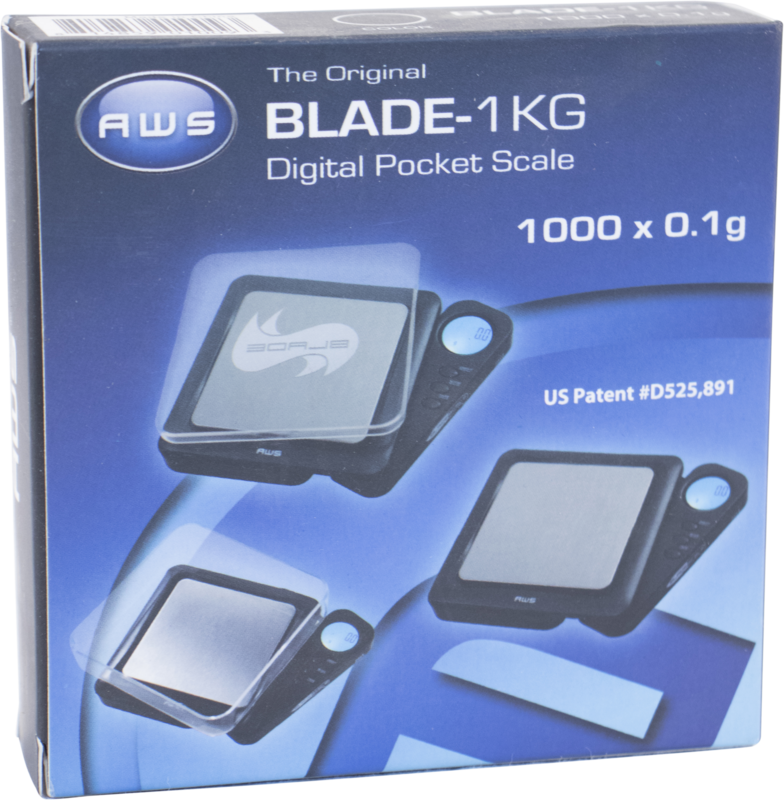 The perfect scale for those measurements of 1000 grams or less. 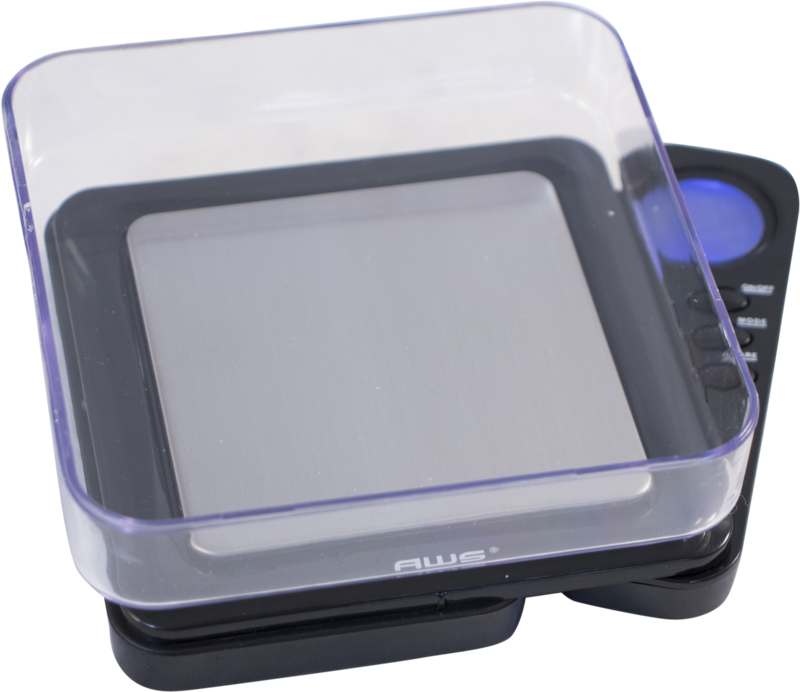 With a readability and accuracy of 0.1 grams, you are sure to get a precise measurement every time. 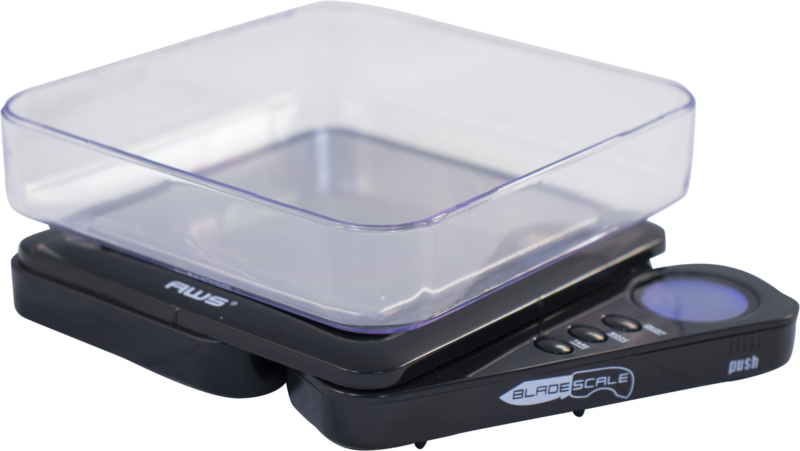 This new Blade Scale features a simple, 3-key operation, tare feature, built-in auto shut-off, and a retractable display that tucks into the body of the scale itself (thus the name Blade), allowing compact transport and storage. 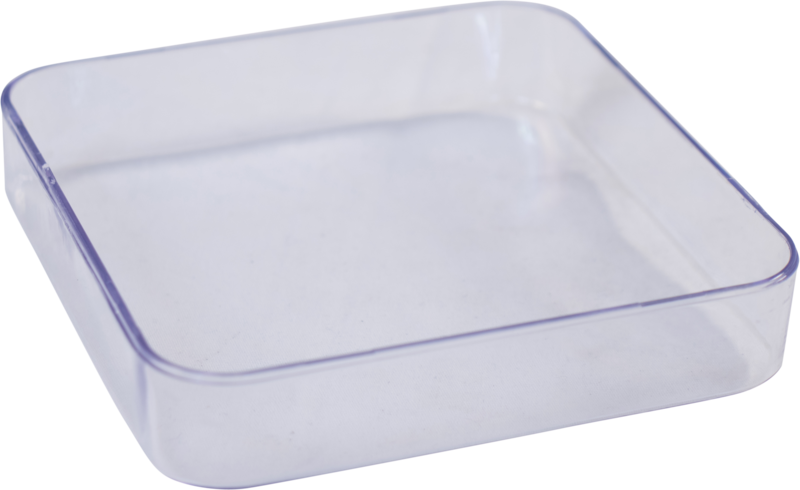 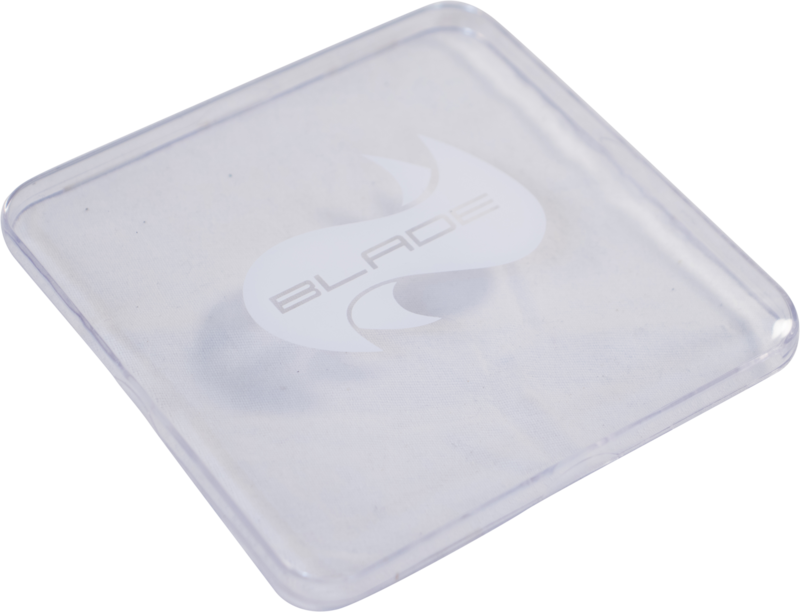 The plastic covering doubles as a tray for chemicals, yeast, or nutrient mixes, too. 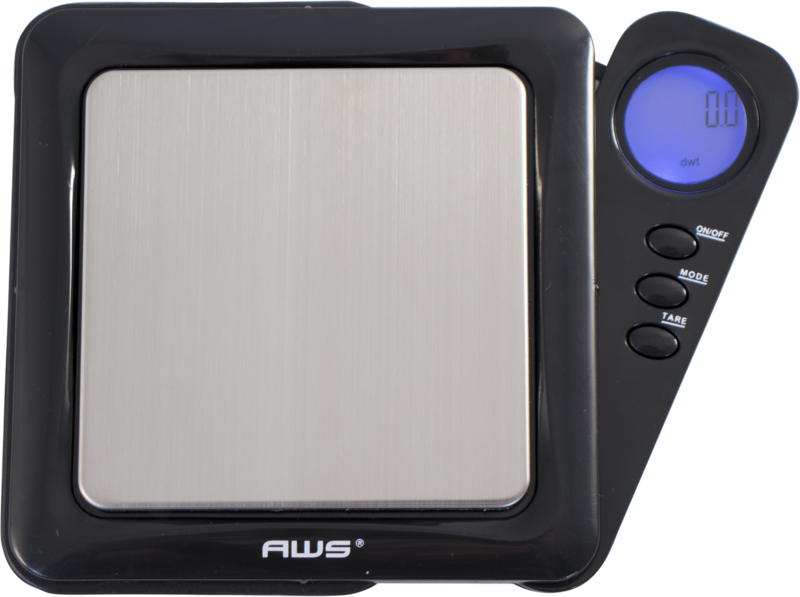 With a stainless steel weighing surface and a whopping 10 year warranty offered through American Weigh Scales. 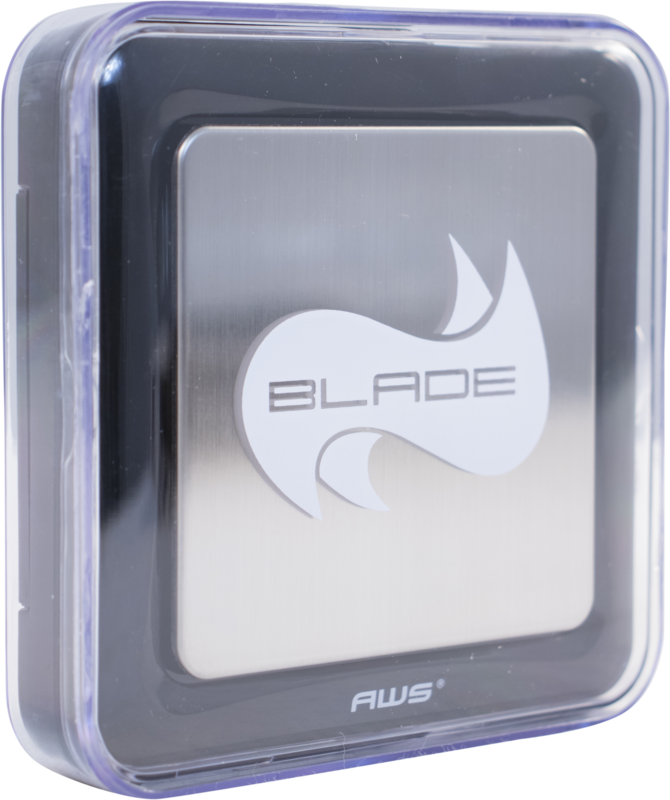 3.75" L x 3.75" W x 0.75" H. 1 kg capacity. 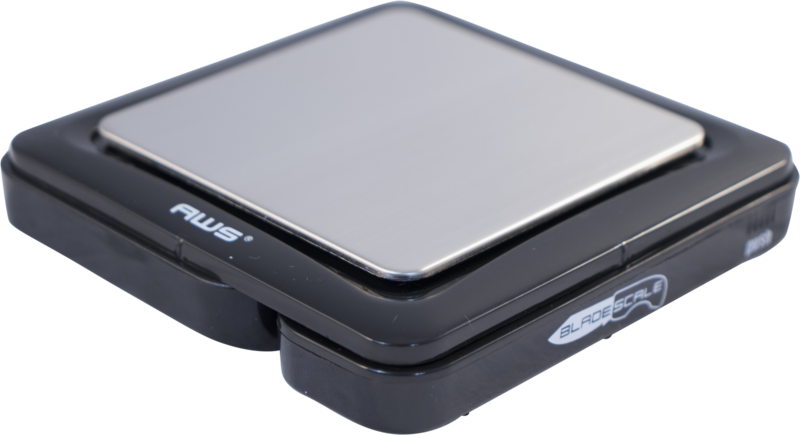 Runs on 2 x AAA batteries (included with scale).